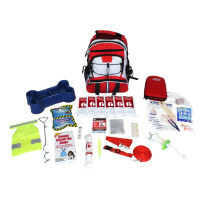 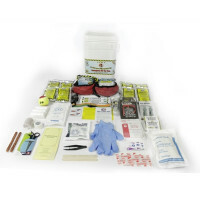 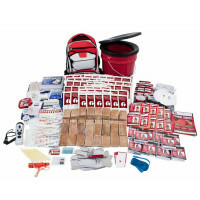 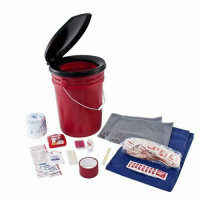 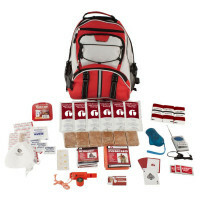 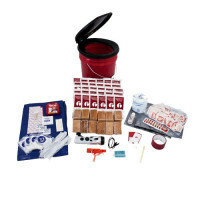 DISASTER SURVIVAL EMERGENCY KITS - Survival Kits and Daypacks full of Survival Gear you need - Bug Out Bags, Backpack and Buckets - Be prepared for any disaster! 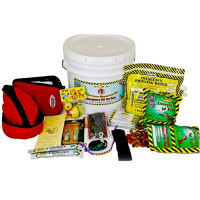 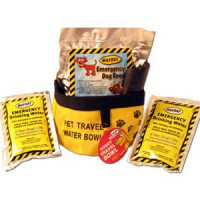 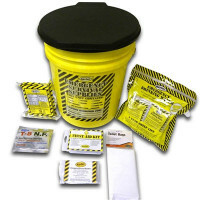 What's in your emergency supply kit? 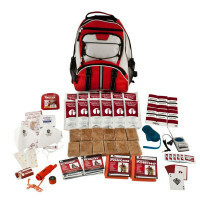 Above you'll find the emergency essentials to survive on the go... here are some other thoughts on preparedness and whet you need to shelter in place. 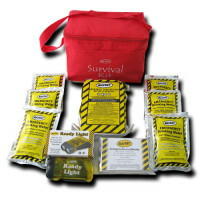 Flashlight Note: Traditional flashlight bulbs have limited life spans. 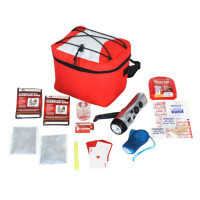 Light Emitting Diode LED) flashlights, however, are more durable and last up to 10 times longer than traditional bulbs. 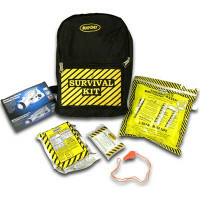 What is Survival? 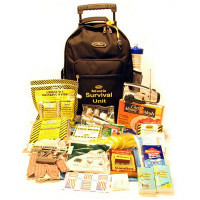 Not only should you hone your survival skills, but have the appropriate survival gear. 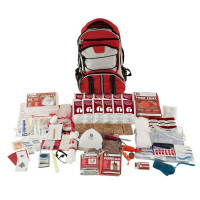 We can't all be hard-core survivalists, but making sure you have a survival kit ready is simple preparedness sense. 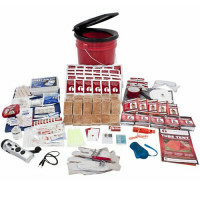 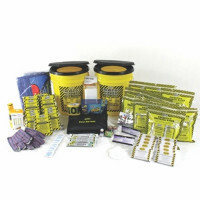 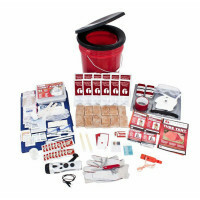 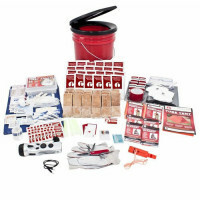 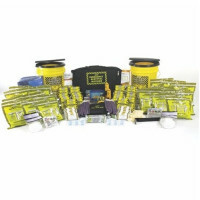 Life+Gear has all you need for survival, disaster, and emergency situations - from kits, lanterns, glowsticks, and radios. 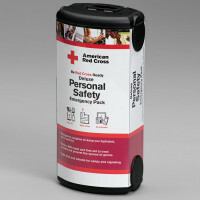 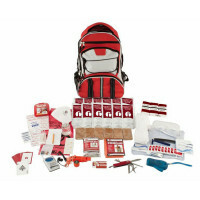 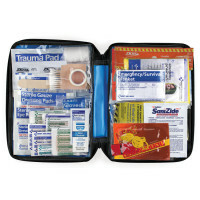 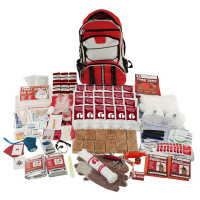 Wholesale to the Public Classroom lockdown kits, school emergency supplies, emergency kits for work, and more. 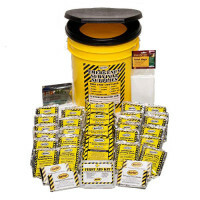 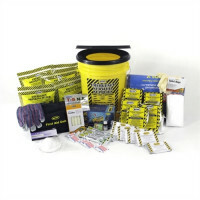 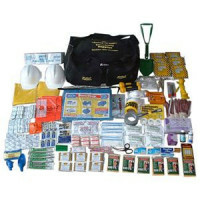 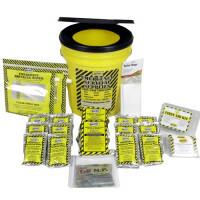 Manufacturer Direct 5, 10 & 20 person Survival Supplies. 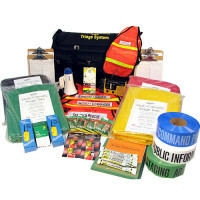 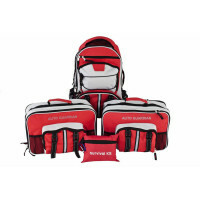 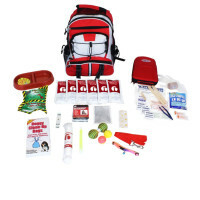 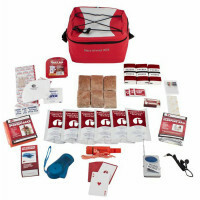 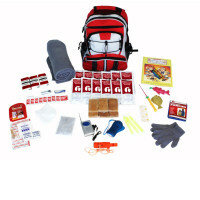 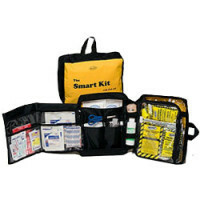 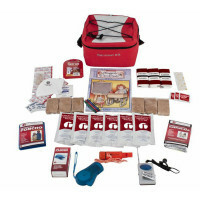 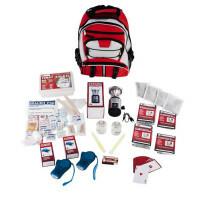 Direct Three and Four Person Disaster Preparedness Packs, Family Survival Kits - 3 day emergency supplies for 72 hour readiness. 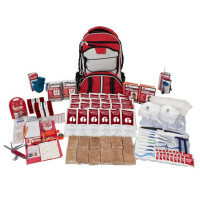 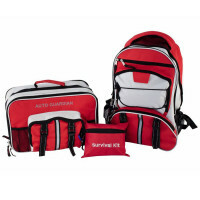 Wholesale to the Public 72 hour disaster survival kits - Manufacturer Direct Survival Back Packs for one or two people, home and travel disaster packs & More - Wholesale to the Public Manufacturer Direct Safety Product Sales since 1993.